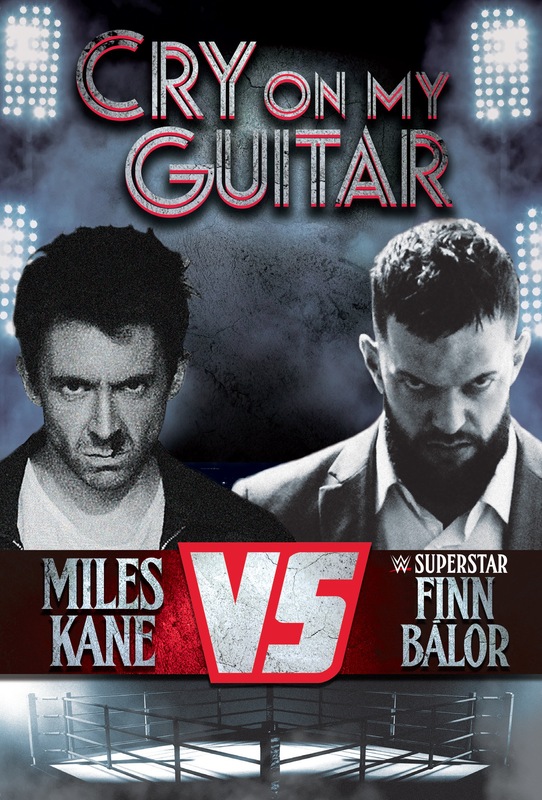 Miles Kane today releases the official music video for ‘Cry On My Guitar’, the third track to be taken from his stunning third solo album ‘Coup De Grace’, out August 10th on Virgin EMI. 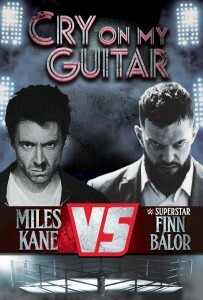 Directed by Brook Linder, the video sees Miles take on WWE wrestler Finn Bálor in gruesome hand to hand combat. The fuzzy, T. Rex inspired ‘Cry On My Guitar’ was co-written with Jamie T and has already proven itself to be a fan favourite in Miles’ recent live shows. ‘Coup De Grace’ is Miles’ first solo album since 2013’s ‘Don’t Forget Who You Are’ and the blistering exercise in modern rock ‘n’ roll is well worth the wait. Recorded in LA and produced by John Congleton (St. Vincent), Miles wrote much of the album with Jamie T.